Based in Chicago, Illinois, Matt was born into a musical family. His father is a piano player and teacher in Aurora, Illinois. Although Matt learned piano by default, he decided to play the drums at age 9, and began playing professionally by age 13. He was given many opportunities to play with professional musicians in many genres of music, which helped him to develop musical maturity and versatility not commonly seen in such a young musician. He is also an active composer and recording artist. Matt attended Elmhurst College, majoring in jazz studies. 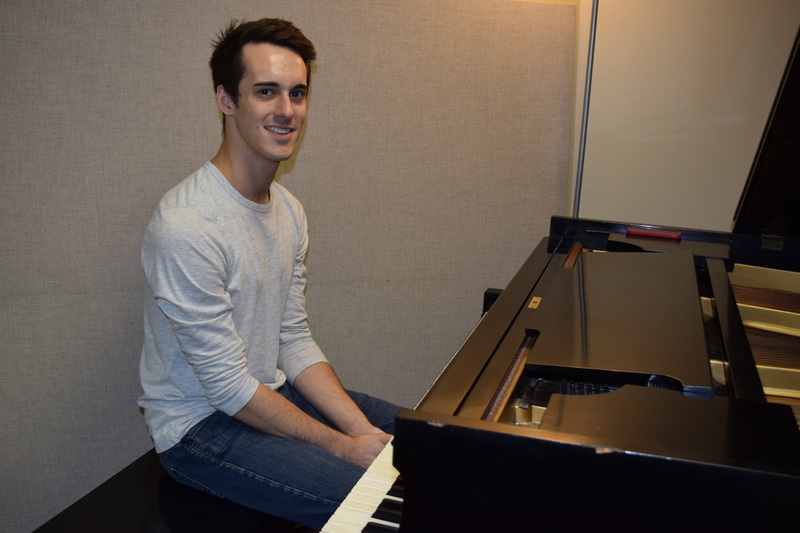 In just his first year at Elmhurst, he was given the honor of playing drums for the Elmhurst College Jazz Band, a position where he would remain for four years. Under the wise direction of Doug Beach, Bob Rummage, Mark Colby, Frank Caruso, and countless other mentors, and coupled with hours of performances and practice, Matt was able to grow exponentially as a musician. In his third year at Elmhurst, the Jazz Band was given the award from Downbeat Magazine for the Best Undergraduate Big Band category, for their 2013 album, “Love For Sale”. Thanks to Doug Beach, Matt has had the opportunity to play with and learn from some of the greatest musicians on earth, including Doc Severinsen, Gary Smulyan, Dee Dee Bridgewater, Bobby Shew, Andy Martin, Byron Stripling, John Fedchock, Michael Abene, Bobby Floyd, Ryan Truesdell, and Simone, daughter of the legendary Nina Simone. As a member of the EC Jazz Band, he has been able to tour South America and Europe. Matt currently teaches privately and performs with various groups around the Chicago area. Matt proudly endorses Chicago Custom Percussion.